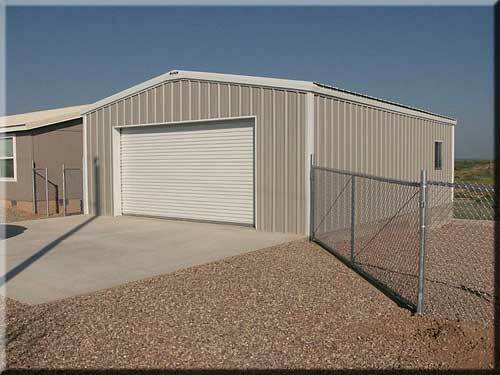 Magnum Steel Buildings provides a variety of services associated with residential construction. We can design and build homes, garages, sheds, carports, patio covers, shade structures, and other residential buildings. We can also retrofit your existing structure with long-lasting, attractive metal roofing in a wide variety of colors and styles.